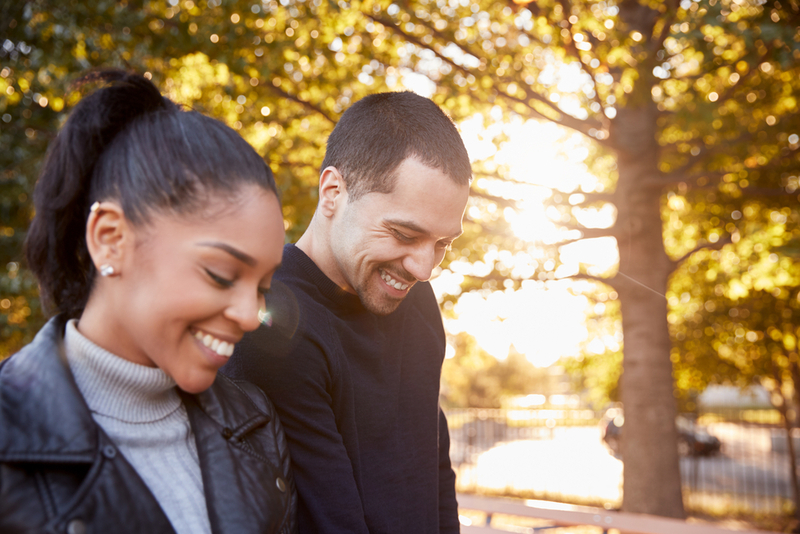 When you’re ready for life changes and seeking for more growth in your romantic relationship, it is important to take your time in finding a therapist that would be a good match for you and your partner. Finding EFT practitioners in Los Angeles who specializes in couples therapy is crucial, because they have an increased understanding about relationships. EFT practitioners are relationships experts and are trained to help you create a secure attachment bond with your partner. Finding a therapist can be hard especially when you’re in the heat of an argument with a partner. 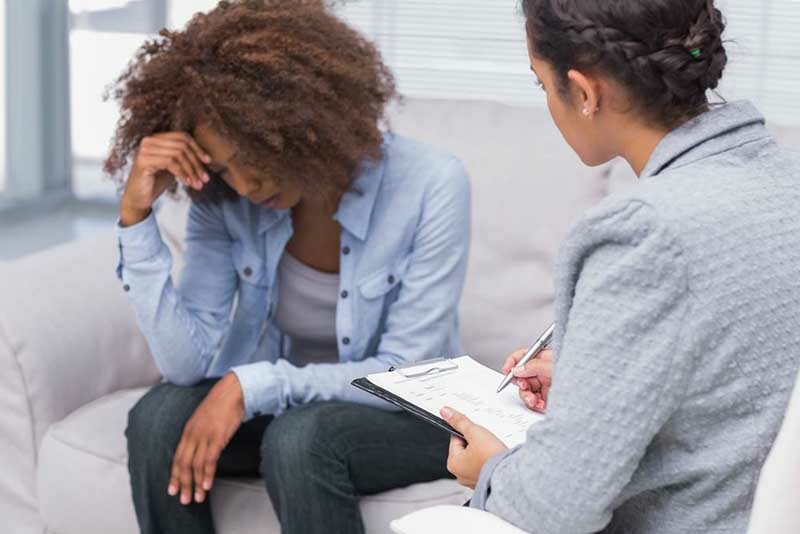 You and your partner may feel overwhelmed and desperate to find a therapist who can help so here are some useful tips when you’re ready to meet with an Emotionally-Focused Therapist in Los Angeles (EFT). (1). Begin your google search for EFT practitioners in your area to get a list of therapists; (2). Follow the therapist’s website and take your time to read their background and see if they have a specialization in what you’re looking for. Once again, for couples seeking couples therapy, it is crucial that you seek a couples therapist in Los Angeles who specializes in EFT. An EFT therapist can help you attain a stronger relational bond with your partner. Always remember that it is important to take advantage of the initial consult EFT practitioners in Los Angeles offer for free. You want to make sure you feel safe and at ease with your therapist and that he or she is a person you can trust completely to guide you in your healing process. The initial phone consult with a therapist gives you an opportunity to get a sense of who you will be working with. It is important to hear whether the therapist you are interested in seeing is able to empathize and compassionate with your experiences over the phone. You will find in your search for EFT practitioners in Los Angeles that the office of Grazel Garcia can provide you with the care and emotional support you need to help you through any crisis you are facing in life. Grazel is an experienced, licensed EFT therapist, and she can help you find resolutions to individual issues or relationship issues. Call the office at (323) 487-9003 to book an initial session and begin your journey to personal growth.